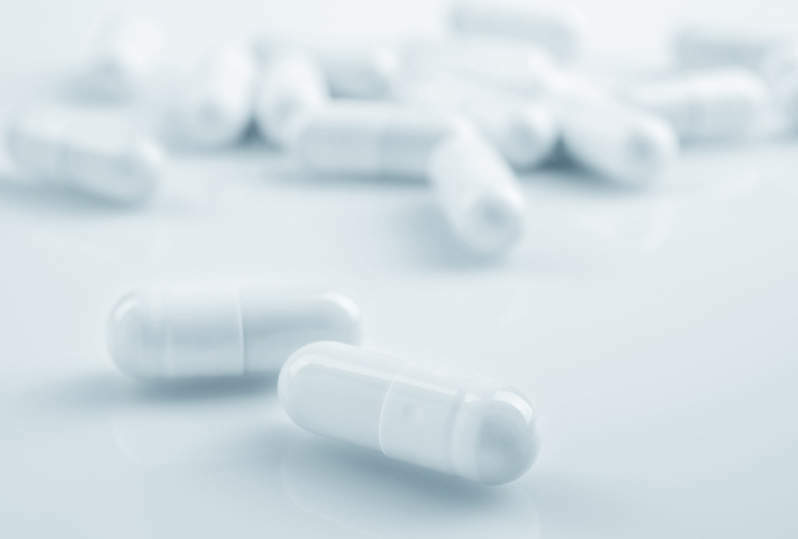 US-based biotechnology firm AnaptysBio has started dosing healthy subjects in a Phase I trial of ANB019 for inflammatory disorders such as generalised pustular psoriasis (GPP) and palmo-plantar pustular psoriasis (PPP). ANB019 is an antibody being developed to target interleukin-36 receptor (IL-36R), which is found to possess excess signalling in GPP and PPP. The double-blind, placebo-controlled, dose-escalation Phase I trial is being conducted under an Australian clinical trial notification (CTN) and will assess the safety, tolerability, pharmacokinetics and pharmacodynamics of ANB019 in single and multiple ascending doses. Both subcutaneous and intravenous routes of administration will be evaluated during the trial. AnaptysBio president and chief executive officer Hamza Suria said: “We are excited to initiate clinical development of ANB019 and further advance our proprietary pipeline of antibody therapeutics. "IL-36 signalling dysfunction is known to play a key role in these diseases and we look forward to developing ANB019 for the benefit of patients living with GPP and PPP." “GPP and PPP are severely debilitating orphan diseases with no currently approved therapeutic options. It is expected that the top-line results from the Phase I trial will be available in the second half of this year. Next year, the firm plans to further obtain regulatory clearance to commence Phase II trials of ANB019 to treat GPP and PPP patients. In addition to ANB019, AnaptysBio is also developing anti-IL-33 antibody ANB020 for atopic dermatitis, peanut allergy, eosinophilic asthma in adults and various checkpoint receptor agonist antibodies to treat select autoimmune diseases.